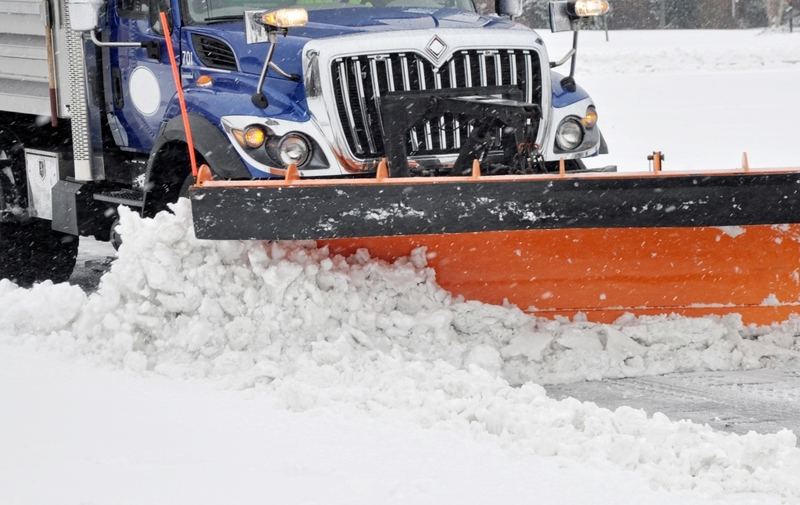 JLP Sealcoat is proud to offer our customers in New Hampshire and Southern Maine snow removal services. From large commercial jobs to small residential sanding and salting services, JLP is there to keep you safe during the harsh winter months. JLP Sealcoat is located in Barrington, NH 03825. We service the New Hampshire Seacoast, Southern New Hampshire, and Southern Maine with Residential Driveway and Commercial Parking Lot Sealcoating services, Line Striping, and Asphalt Crack Sealing.